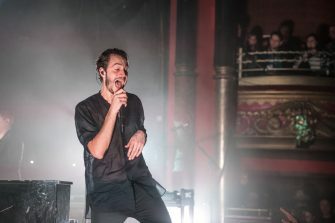 Amidst a series of technical issues that afflicted the first half of the evening, Editors presented their new album Violence – due for release on Friday via Play It Again Sam – at south London’s Clapham Grand. 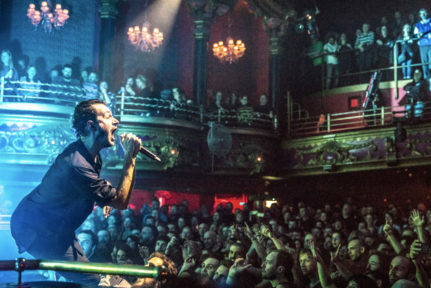 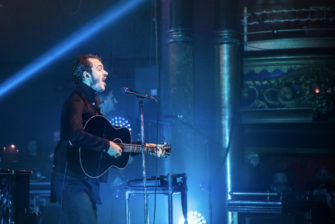 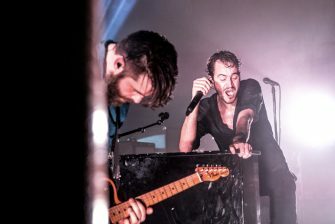 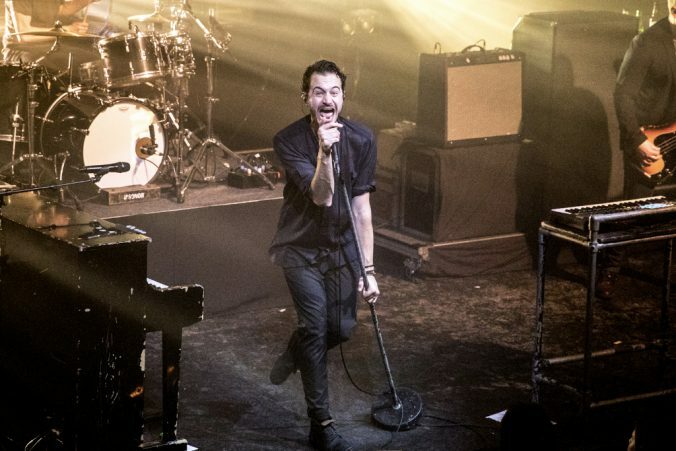 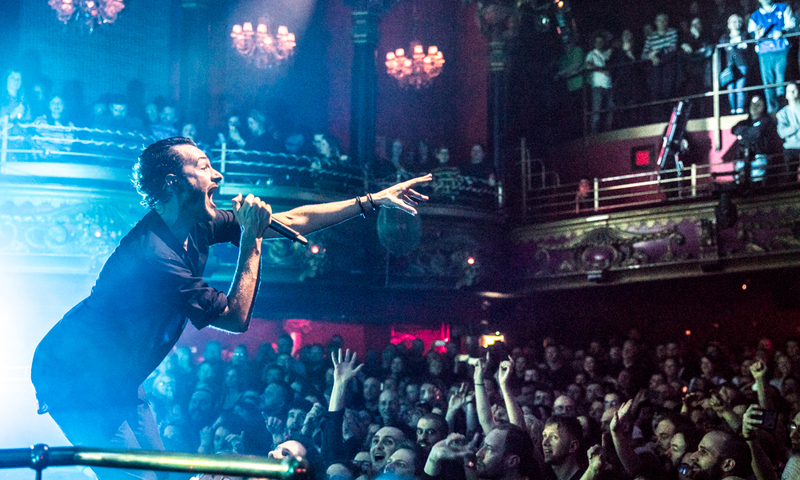 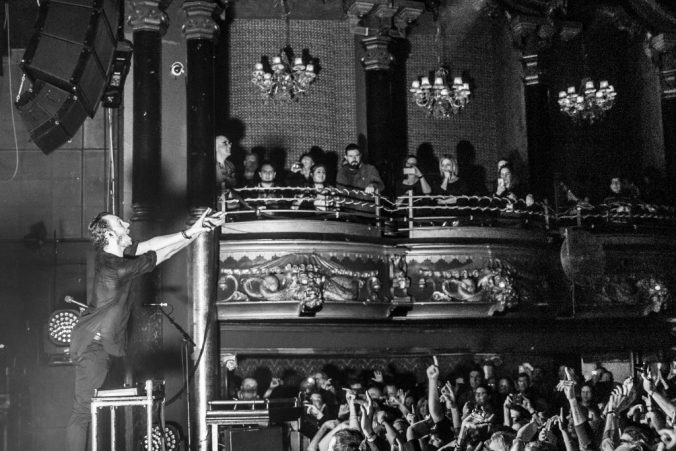 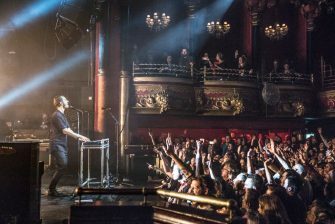 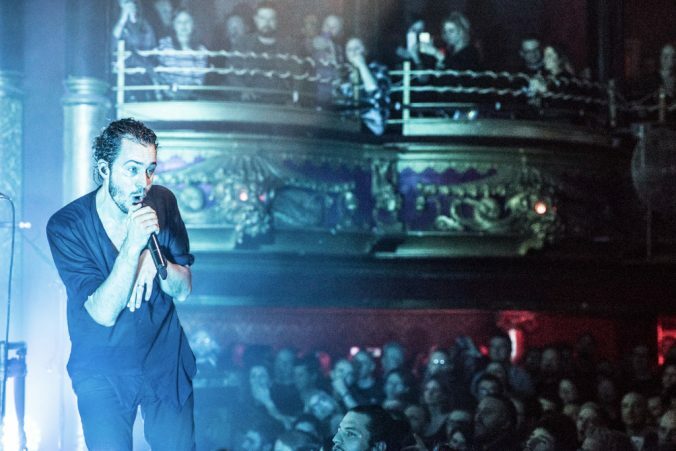 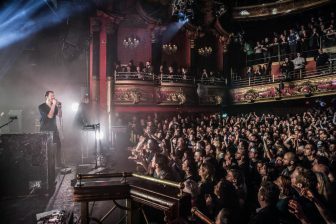 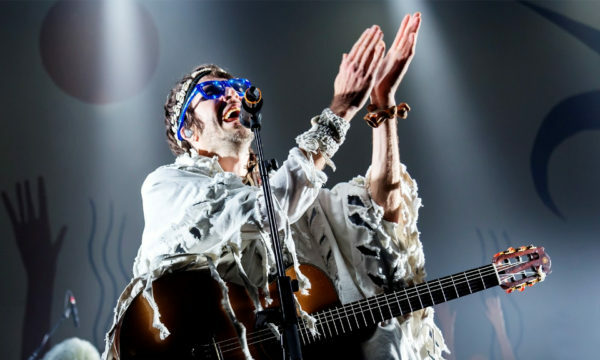 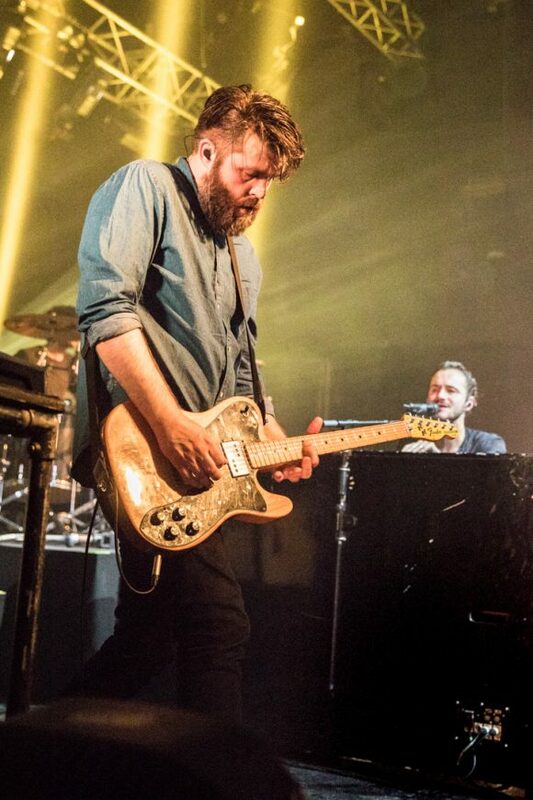 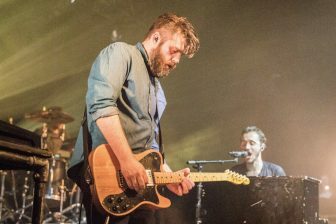 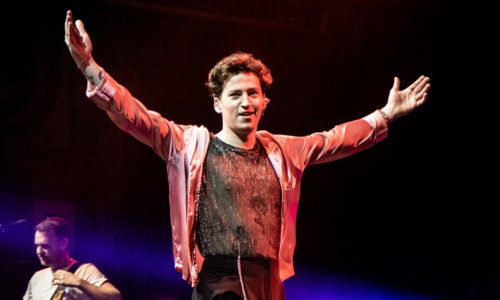 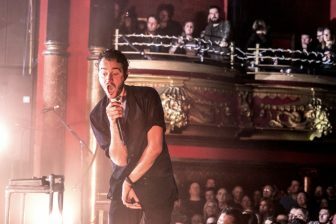 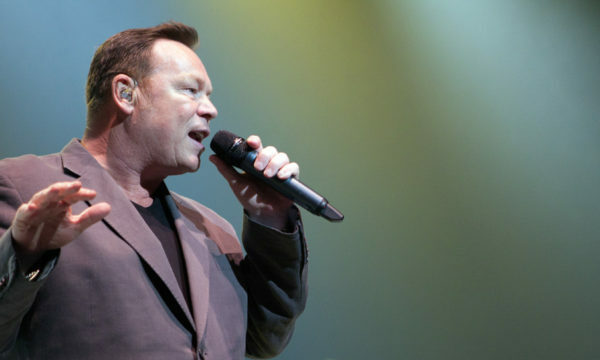 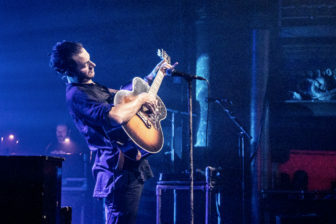 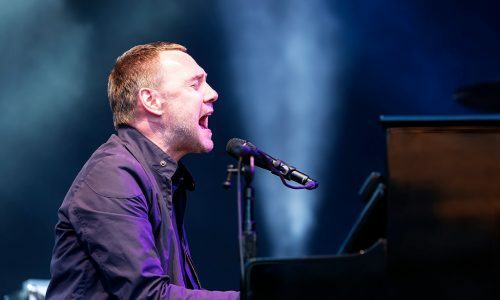 The years go by but Tom Smith’s singing and onstage intensity were as mighty as when your reviewer saw the band in concert for the first time over a decade ago, in Brixton. 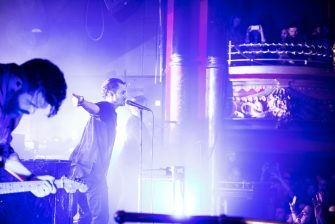 Even the frontman’s appearance seemed unaffected by the passing of time. 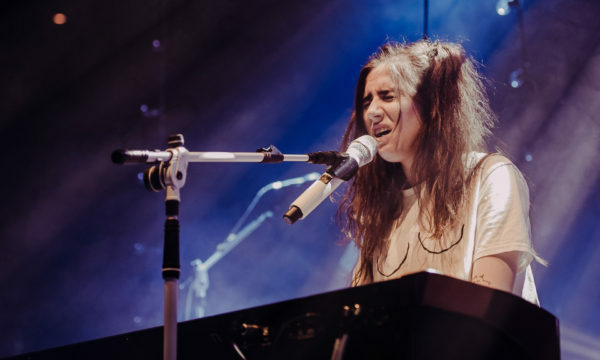 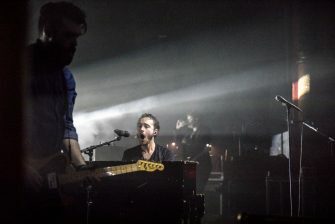 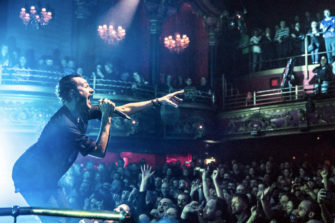 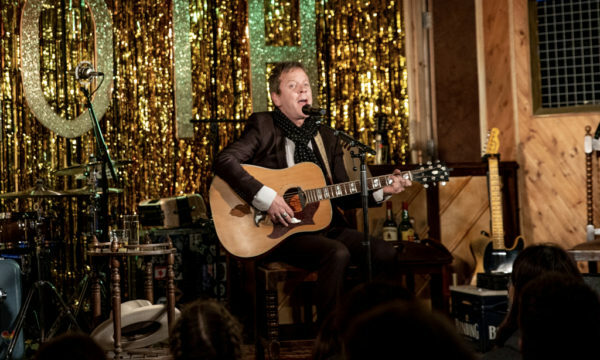 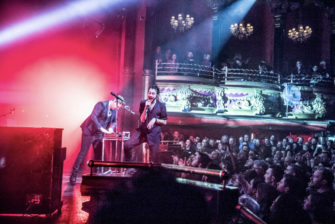 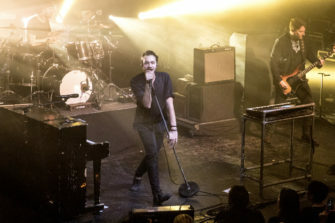 The show began with latest single Hallelujah (So Low), which includes some Muse-esque – actually, Radiohead-esque – elements, unusual for the group’s sound. 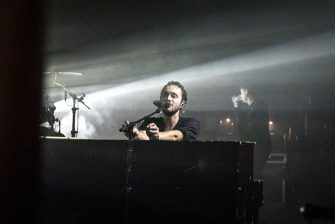 It’s the answer to the question “How would an Editors-Muse duet cover of Paranoid Android sound?”. 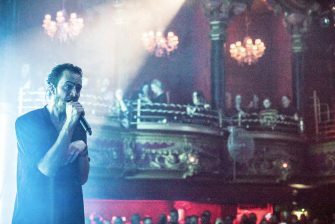 References (and jokes) aside, it’s a solid opener and an effective statement: musically and lyrically. 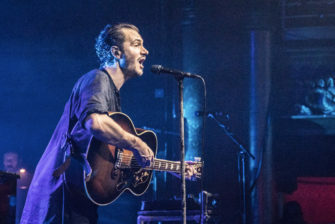 The new album’s songs are very, very well crafted. 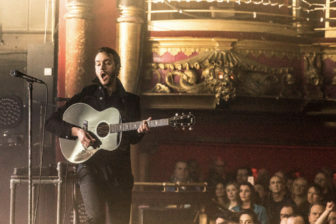 Tom Smith simply delights with his impeccable songwriting. 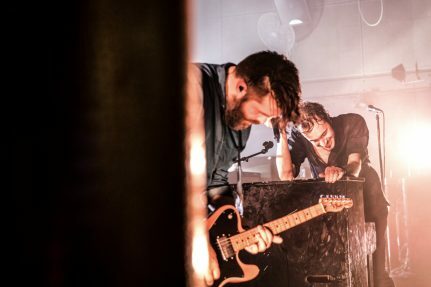 Darkness at the Door – third on last night’s setlist – has the finest verses we’ve heard so far in 2018; the chorus lacks a bit of a punch but the middle eight makes up for it. 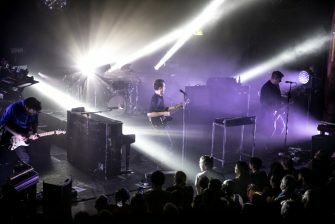 The darker side of the band came out preponderantly when they played title-track Violence. 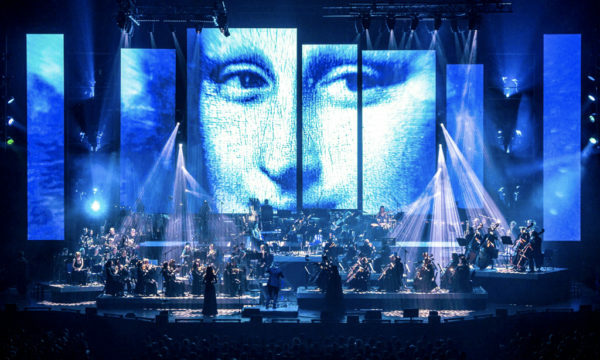 Due to a PA failure, we were lucky enough to listen to it twice. 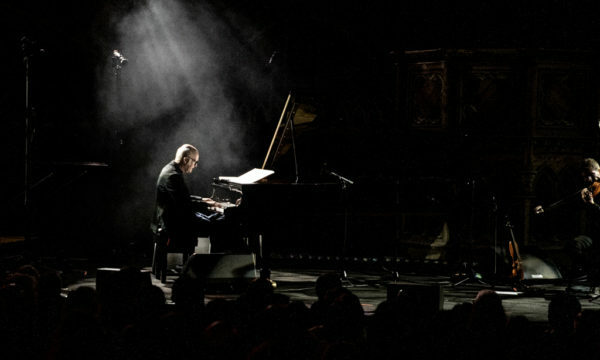 It’s a composition that would fit nicely within In This Light and on This Evening. 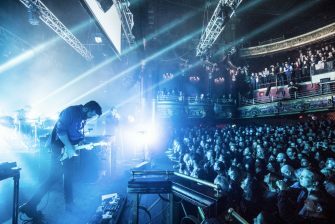 The eerie minimal electro ending is phenomenal. 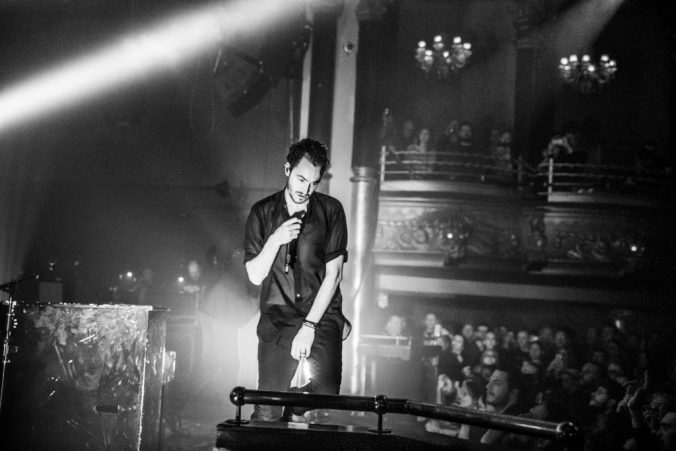 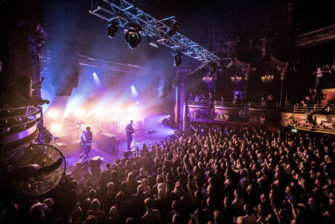 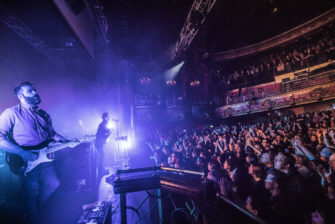 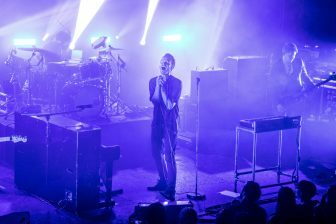 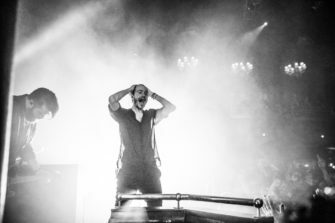 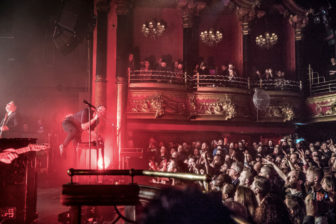 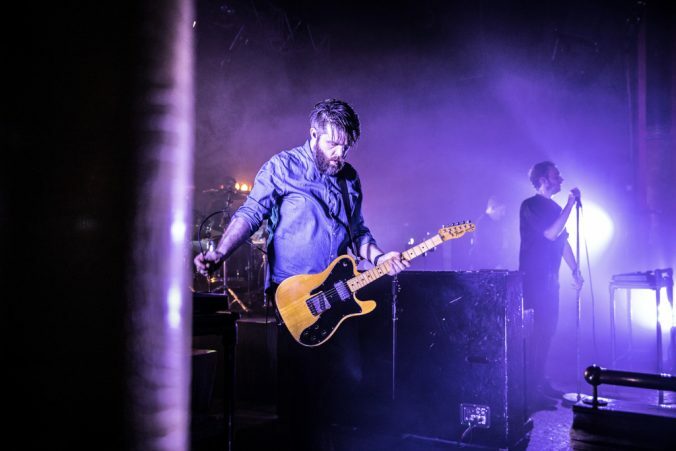 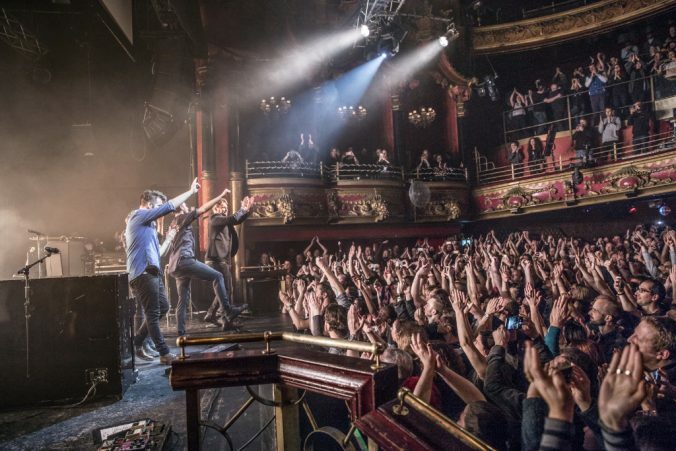 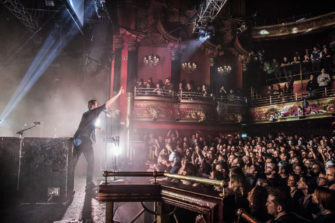 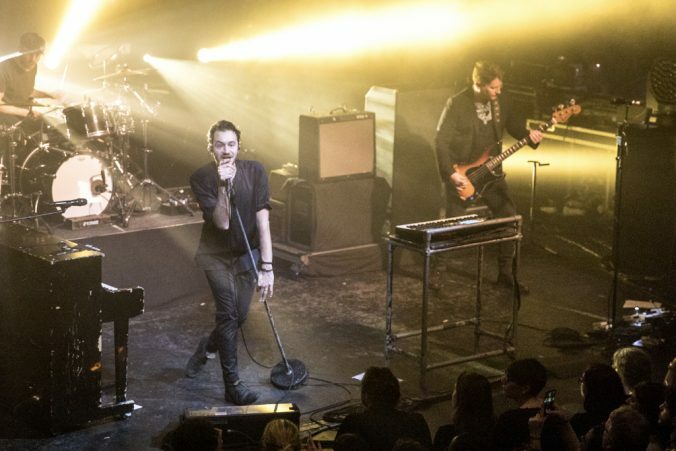 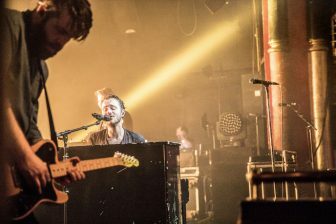 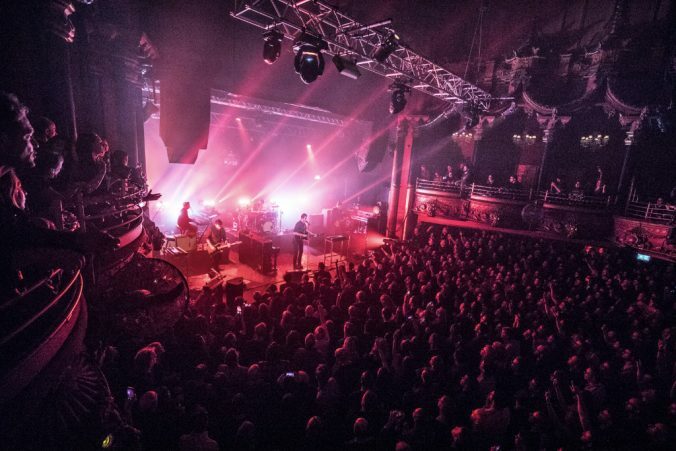 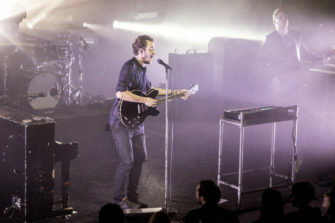 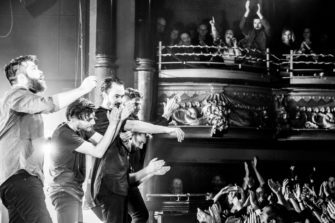 Editors performed a mix of hits from their back catalogue, including a hat-trick from their debut The Back Room: Lights, Blood and Munich. 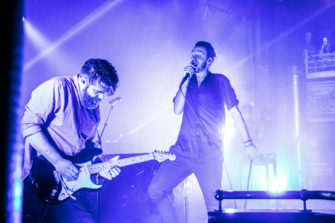 An End Has a Start, In This Light and on This Evening and Ocean of Night were some of the highlights of the show; however, it was two of the new songs that clearly stood out. 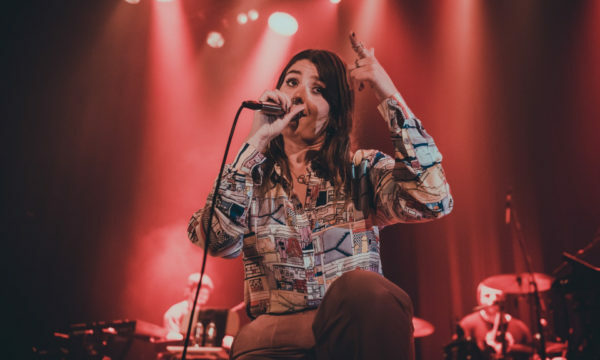 First Cold – the opening track of the upcoming release – which juxtaposes a sensational guitar riff to Smith’s pop vocal hook “Don’t you be so cold”; then Magazine, the lead single from Violence. 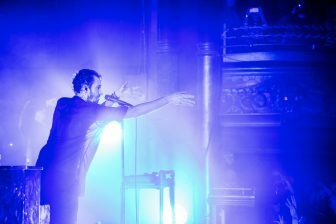 It’s necessary to slip into technical jargon to describe the characteristics of this song: it’s a bomb. 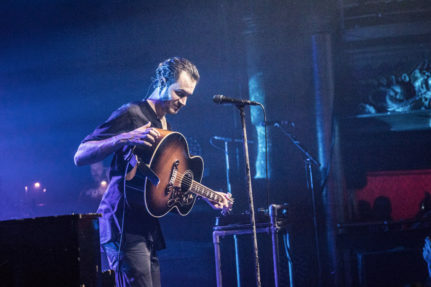 A heartfelt acoustic rendition of Smokers Outside the Hospital kicked off the encore, followed by the iconic The Racing Rats and Papillion. 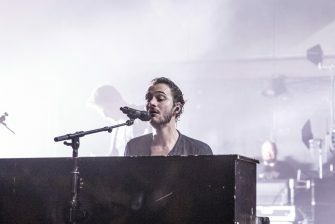 The inspiring, U2-like (it’s a good thing) Marching Orders closed what turned out to be a brilliant performance from Editors and an extremely promising launch for their new material. 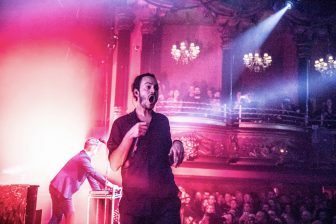 The influence of 80s British electronic music is stronger than ever on Violence; it’s a very direct album but it might take a few listens to appreciate all its nuances. 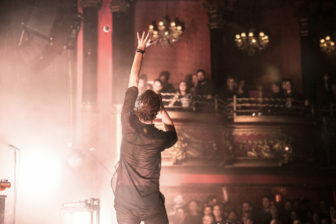 The process, however, is very rewarding: the songs will grow on you, on record and on tour. 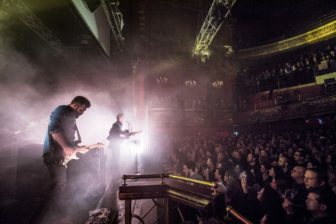 For further information and future events visit Editors’ website here.